This hidden gem is tucked away in the laneway between Lipson Street and Commercial Road in the heart of historic Port Adelaide. The gallery, built in 1848, is in the beautifully renovated Coach House to the old Port Admiral Hotel. 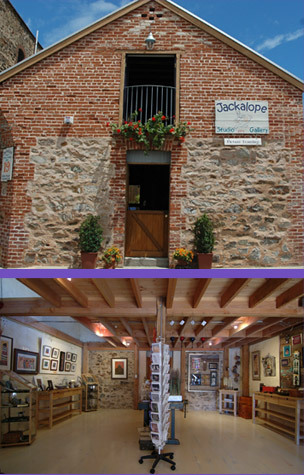 This elegent, yet funky venue serves as a working studio, a showcase for artists and photographers, as well as gift shop and framing studio.